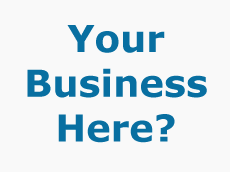 A page on TigerLocal will showcase your business to hundreds of local people looking for a business in Peterborough. So you'll get serious enquiries from new customers. What would you like to change in your life? If you are troubled by thoughts or feelings that are stopping you from enjoying yourself you will be pleasantly surprised as to how hypnotherapy and hypnosis will help you to improve your life. 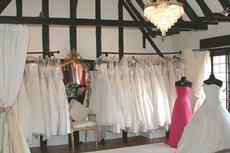 Miss V Bridal was established in 2009 by Fashion Design graduate Jemma Vanner. Since graduating in 2005 Jemma worked as a Designer for a well known and respected Bridal Manufacturer before launching her own Bridal shop. 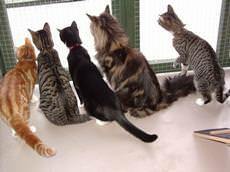 The Farmhouse Cattery is on our Family arable farm, on the quiet fen road of Thorney Dyke, Thorney, Nr Peterborough. It is set within the garden of our farmhouse and has views of the garden and the surrounding fen. First Steps Nursery is situated in a quiet rural setting surrounded by woodlands in the village of Maxey where children enjoy the large divided play areas as well as nature trails and regular walks. 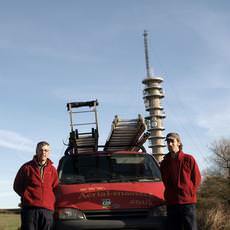 Aerial Masters is a small family business established 6 years. 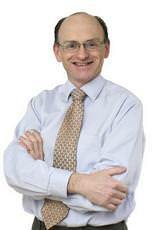 Our aim is to provide an honest and reliable service. We do this by not selling you what you don't need and by not taking on too many jobs each day. 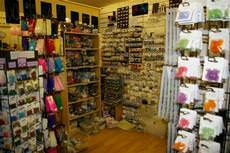 Riverside beads is Peterborough's largest independent bead shop, offering a wide range of beads & findings. 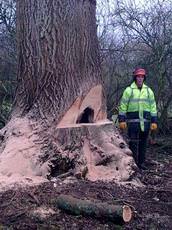 Our workshops classes are also known for their great value and high standard of tuition. 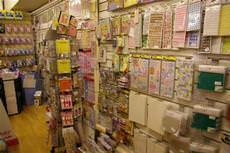 Dalex Krafts is probably Peterborough's largest independent craft shop offering a wide range of craft supplies specialising in Card Making (inc parchment craft & rubber stamping), Scrapbooking, Beading & Jewellery Making. 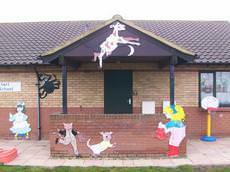 Head Start Nursery School is a small privately owned day nursery in the Fenland market town of Ramsey in Cambridgeshire. 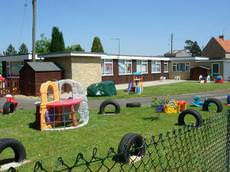 It is a small, friendly school with a maximum sessional attendance for 20 children. With a beautiful new boutique and friendly, experienced, happy staff, the shop offers a lovely, helpful service to all brides. The shop caters for all sizes and shapes. Small Wonders Day Nursery is equipped to take children from 3 months to 5 years in the nursery and from 4-8 years old in the Out of School Club. 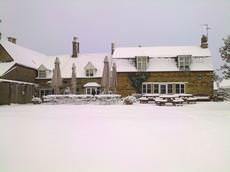 The Blue Bell is a delightful combination of a Traditional Village Pub and high quality Italian Restaurant. It is run with Mediterranean Flair and Passion by Alex and Cinzia. 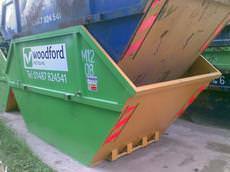 Woodford Recycling are based in Warboys (Cambridgeshire). We have our own in house Materials Recycling Facility, Landfill Site, Waste Collection Vehicles and have skips/bins of all sizes. Osteopathy is recommended by the National Institute for Health and Clinical Excellence (NICE, 2009) for the treatment of low back pain. The Bythams Cattery is family owned and run by mother and daughter team, June and Victoria. Their knowledge and experience enables them to deliver the complete service as 'Cat Comfort Specialists' for your family member.